This last week feels like it took forever, yet I didn't have enough time. I actually spent a lot of my time brainstorming and working on ways to make this blog better! I'm really enjoying having more time to work on this site, but I'm trying to balance that time so I still have time to game. Obviously running this blog, I like JRPGs. This blog is pointless if I'm not playing them. But hopefully next week I can establish an improved routine! 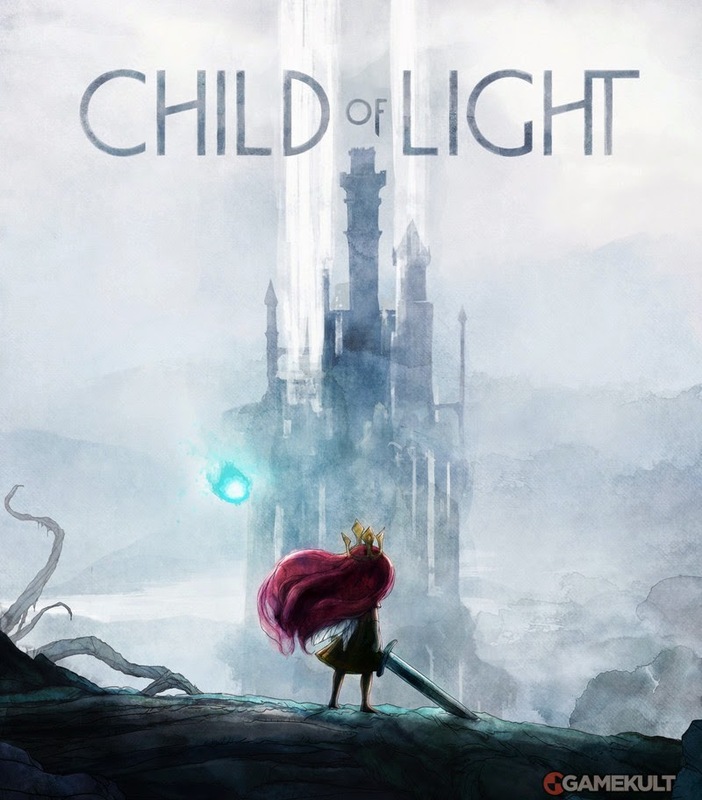 I wish I could say I'm further into Child of Light, but I think I'm nearly halfway. This game is beautiful, honestly I said a lot of how I felt in my first impressions. I love flying in this game, I'm impressed by the combat and I'm really excited to see the story develop a little more. I finished Taokaka's story and have begun Rachel's, with the above experience describing the funniest game dialogue I have possibly ever had the joy of witnessing. I was somewhat let down by Taokaka's story to be honest. 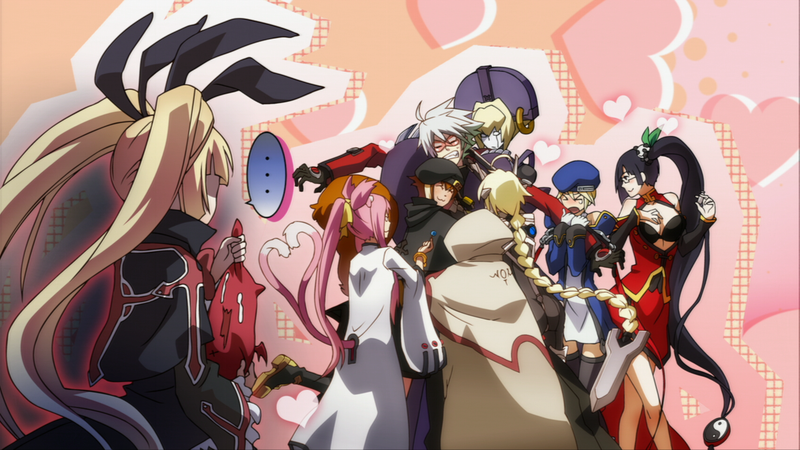 She's a cool character and I find her funny, but her story is a large step below Ragna's and Noel's in quality. I understand that Tao provides comic relief, but I think their attempt to try to give her a purpose could have been stronger and I really would've loved to have seen Tao develop more as a person.